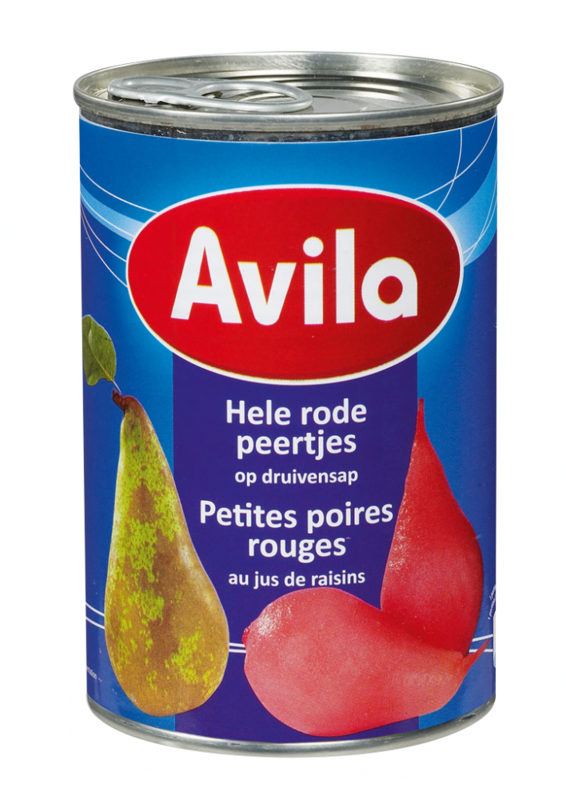 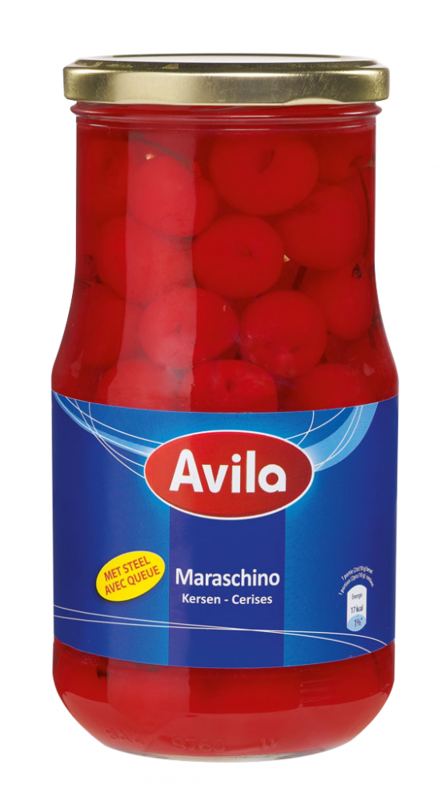 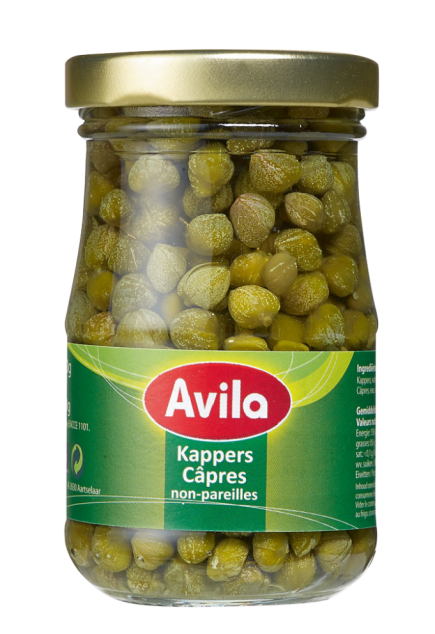 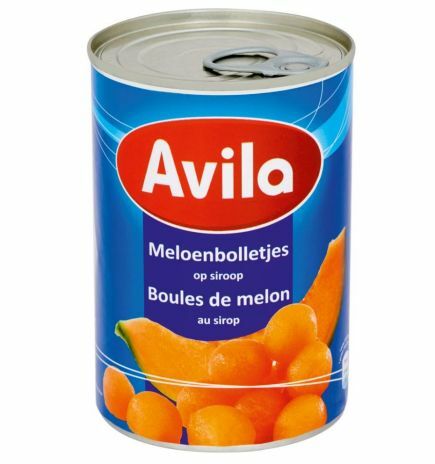 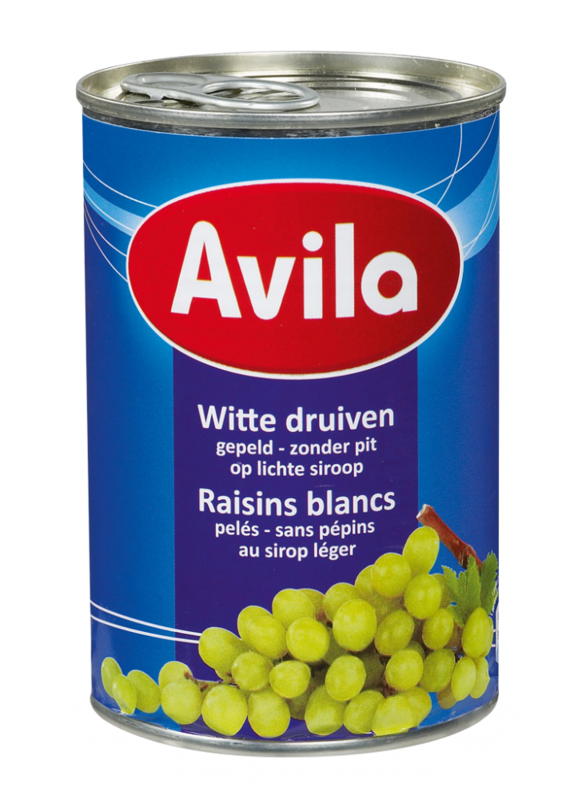 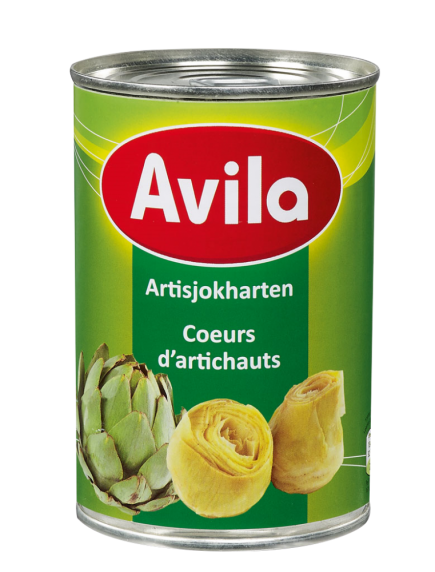 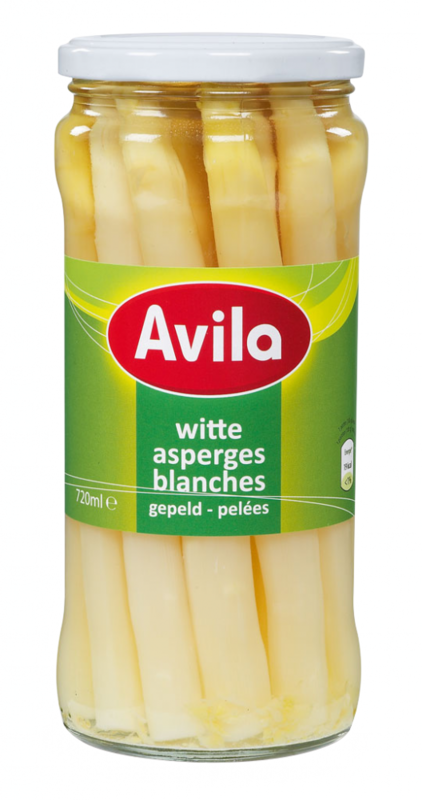 Avila offers you a wide range of high end quality canned food in the categories fish, fruit, vegetables and condiments. 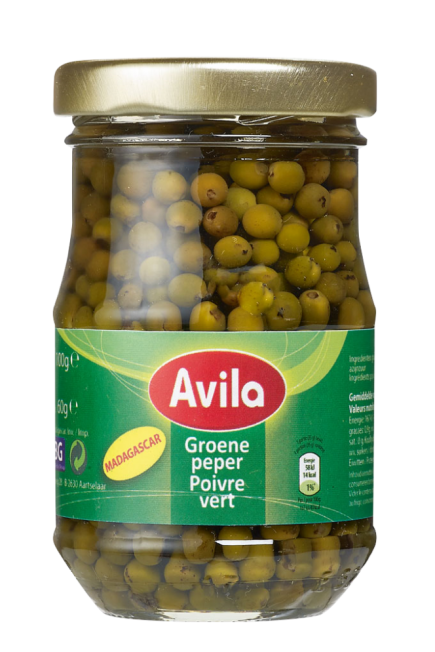 Delicious specialties, brought to you from all corners of the world, like extra fine green beans from Kenya, green peppers from Senegal, fruits from Spain, fancy king crab from Chile, and so much more. 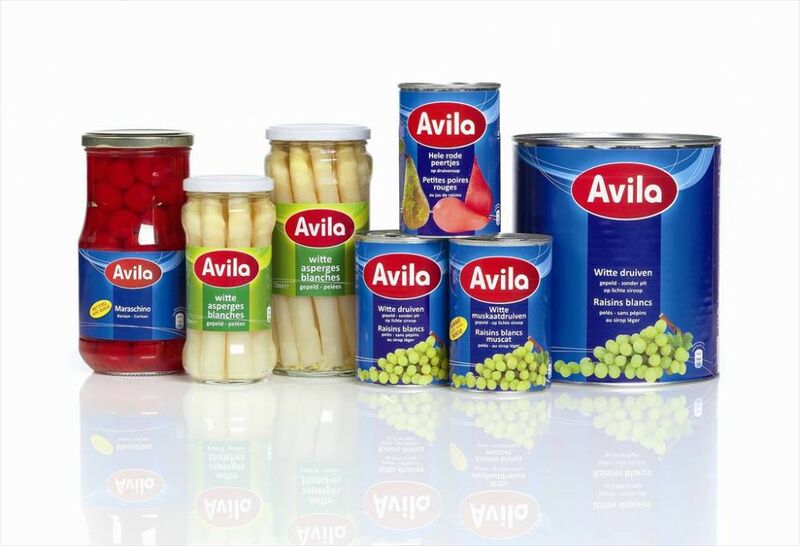 Our purchasers are dedicated to finding and selecting the very best products for you, every day. 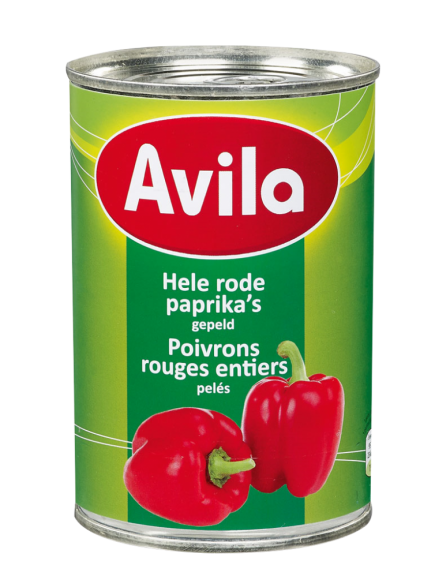 Their mission: 'Only the best is good enough', whether it is for retail, food service or industrial products.